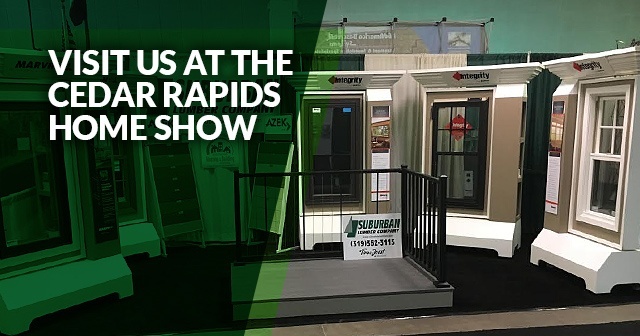 Suburban Lumber is excited to join the 108 exhibitors at the 40th Annual Cedar Rapids Home Show, located at the Hawkeye Downs Expo Center in southwest Cedar Rapids. From February 22 – 24, visitors can discuss home renovation projects, meet with potential contractors and attend seminars to navigate their next DIY project. 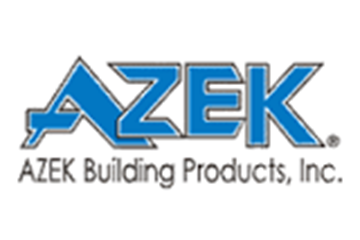 Exhibitors will showcase the latest products and services to visitors, including anything from home security systems to cleaning solutions, with the overall goal to help you “make your house a home." 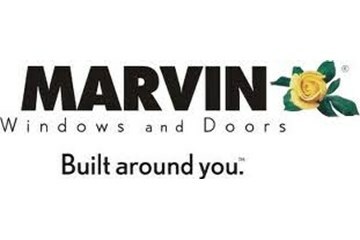 Throughout the weekend, Suburban Lumber will show off products such as Marvin Windows and our durable, low-maintenance decking from DuraLife. Whether you’re considering upgrading your home for future buyers or replacing a damaged window, Suburban Lumber can answer any questions you may have about your next home improvement project. The Cedar Rapids Home Show will also provide seminars that are included with admission for all attendants. These seminars are a way for you to see the most recent trends and innovations in home remodeling, and will include information on managing solar energy, water drainage, improving tree and plant health, and updating your home for senior living. Let’s talk about your next project. Want to see our work in your home? 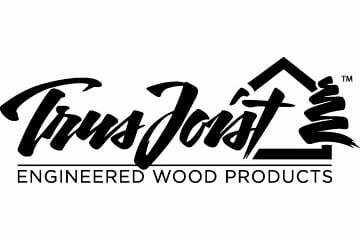 Visit us at the Cedar Rapids Home Show or Get in touch to start planning your next renovation. Why Shop at Suburban Lumber?